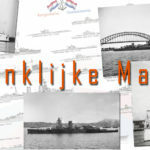 This website started in fact more than twelve years ago, under this very domain name, as a split between two very large chunks of Navistory, which remains a reference website since 20 years for all naval archaeology matters. Its main purpose was, and remains the study of ships and boats since the dawn of time, of the pre-industrial era, ie propelled by oars and wind. Navistory has been partially traduced but had a much needed facelift recently, as a modern responsive website. Naval Encyclopedia was the industrial era side of things. 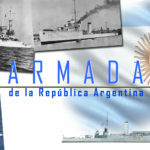 Crucially, it was entirely written in French, and it undergone a gradual translation one year ago, and this english version has been ported on WordPress, while the French-speaking version would remain (at least until all translations has been done) on a separated website, which is still updated and gave an idea of future developments on the English version of the website: http://www.fr.naval-encyclopedia.com/. The whole XIXth century section was imported from cyber-ironclad.com. 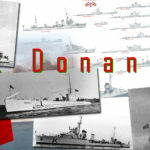 The idea behind Naval Encyclopediae has been to cover types of ships, rather than individual ships. 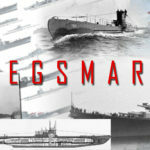 However for such massive machines, the heaviest man ever created, individual ships are also covered when their design is unique. 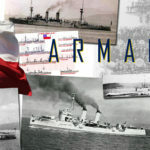 The focus is more on naval warfare, rather than civilian ships, but the encyclopedia will also encompass all types of civilian ships built since the dawn of the industrial era, not only generic articles on feeders or LNG carriers. My primary sources are books, about a hundred of them accumulated over the years and carefully chosen, the fruit a true and unalterated ongoing passion for the matter since thirty years. Some depicts classic sailships of the XV to XVIIIth century for example, with tons of engravings, other is an encyclopedia of liners another a review on classic triremes, another is a repoduction of Chapman “navis architectura”, another Jean Boudriot classic ships plans, and the completed collection of four volumes of Conway’s all the world fighting ships which is the main source for this website, coupled with intersected trusted web sources. 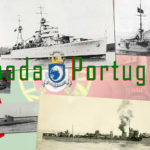 I wrote many articles for reviews, like “cabotages”, but since i’m not a naval historian, but only an enlightened amateur, i can guarantee to dismiss some false informations that has been copied over and over again, which is still the main plague on the web for some researches. On the graphic side of things, i’m also an illustrator that has been published many times for classic, modern ships and posters over the years. Let’s cite for example National Geographic, Geo Magazine GmBh, or Mondadori group among others, and specialized reviews. Some of the illustrations depicted in navistory are indeed rare reconstructions from engravings. 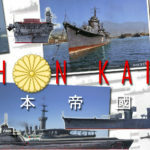 Classic antique ships has been on the web since so long they have been used (often without my knowledge or approval) on countless derivated works and 3D movies, included some famous ones (like discovery channel). HMS Illustrious, of the Invincible class of the 1980s. An example of vectorial illustrations. Early posters has been pillaged by unscrupulous thugs which removed the watermarks and shamelessly printed these in China to be resold on Ebay and Alibaba. But there is a punition for this: Have in mind these posters are small. They were taken from Pinterest and forums and are in web resolution (72 dpi). They are not the real thing. In any case, if you want a high definition poster, get one of those displayed on this poster page. They are perhaps less cheap, but they are true, authentic ones with 10 times the quality of those aforementioned (300 dpi resolution, for ships at 1/730 to 1/200 resolution -even 1/72 on some cases). 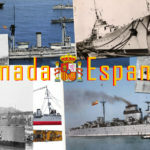 If you want to get one of those you can also support Naval Encyclopedia reward part of the work that has put in these, and call for more. POSTERS In here you will find all the posters aforementioned. 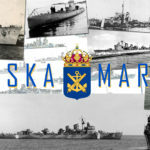 Some will probably sounds familiar to you if ever you search for “fleets posters” on the web, like the kriegsmarine or the Royal Navy. 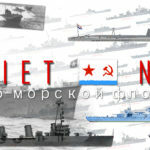 It’s an ongoign enterprise, with new posters awaited, of smaller navies and other eras, and in 1918 the focus will be on posters of the cold war. 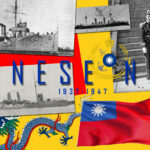 Remember that you can support Naval Encyclopedia while having one of these. So thanks by advance. 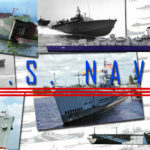 LINKS A comprehensive list of useful links and rss feeds on ships, either civilian and military. This list is updated quite regularly, but you can submit new ones through the comments. 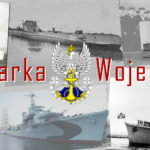 WARSHIPS VIDEOS Another project of mine was to create a dedicated Youtube Channel on naval history. 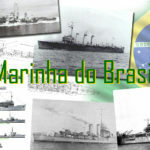 But before going into this, i am creating a channel about naval history which will be also updated over time. You can subscribe of course to this. NEWS This is just another presentation for this website posts, through a newswall. A more friendly way to see what has been published since the launch of this website. ABOUT More about me and this website. Included the contact.